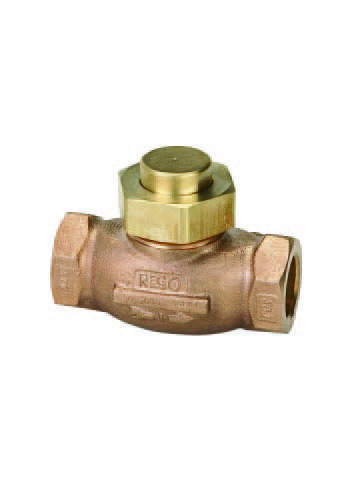 Gas Check Valves self activating safety valves that stop the backflow which protects the equipments and mechanical devices from sudden backflow surge is made by Rego/Goddard Valve, a world leaders in valve manufacturing. Applying the latest technology, Rego/Goddard Valve Check valves are designed to suit a wide range of applications to meet all your check valve needs, be it for gas check valves, cryogenic check valves or internal check valves for CO2 services. 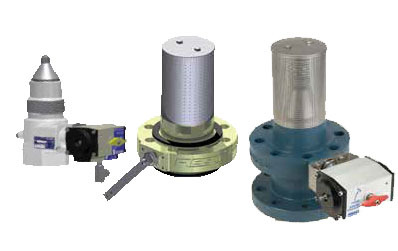 Rego/Goddard Valve swing check valves should be used in systems that use gate valves. The design of the disk valve is such that it is recommended to use this check valve for media that has particles present in it. Sherwood check valves are used in cryogenic gas lines as well as CO2 service to stop the backflow and protect rotating equipments and mechanical devices. Rego/Goddard Valve internal valve for CO2 service are designed for use with withdrawal of the liquid from delivery trucks, transports, storage tanks and inline installation.